Citat:Naval officers aboard the USS Abraham Lincoln demonstrated for the first time the ability to remotely take control of an aircraft and land it on an aircraft carrier’s deck. 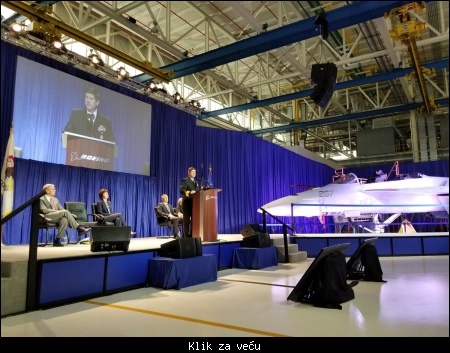 Citat:The first F/A-18F Super Hornet scheduled to undergo service life modification arrived at Boeing’s St. Louis, Missouri facilities on 5 April. 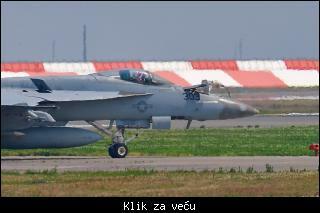 The two-seat fighter came from VFA-106, a Super Hornet fleet replacement squadron stationed at NAS Oceana, Virginia. The jet had approximately 6,000 flight hours on it. Citat:In March, Kuwait ordered 22 F/A-18E and six F/A-18F Super Hornets for delivery through 202, with options for 12 more. During the same month, Congress topped off the US Navy’s request list with 10 more Boeing F/A-18 Super Hornets, worth $739 million. In all, the Navy is buying 24 Super Hornets for a sum of $1.8 billion in fiscal 2018, with more than 100 additional fighters planned for procurement over the next five years. 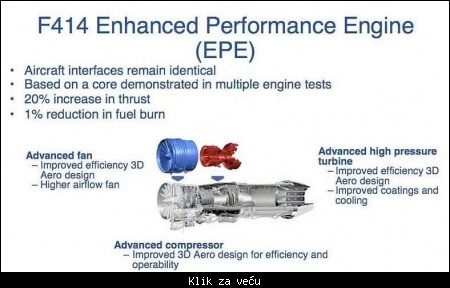 The company believes production of the aircraft could extend even beyond 2025, citing potential sales of the fighter to India and Finland. 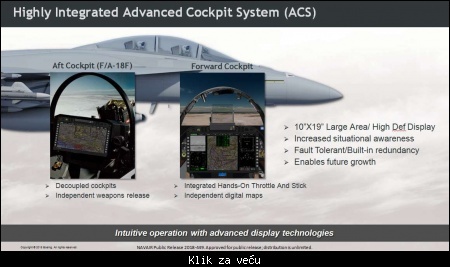 Citat:Boeing is pitching its EA-18G Growler electronic attack aircraft to the Luftwaffe as part of a wider drive to replace Germany’s Panavia Tornados with the F/A-18E/F Super Hornet. 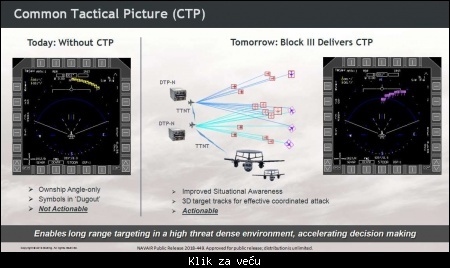 Citat:Northrop Grumman will develop machine learning algorithms to help the Boeing EA-18G Growler’s electronic warfare system pin down and jam fast-changing enemy radar signals. 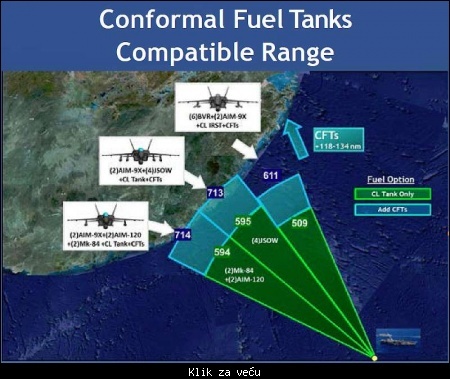 Such machine learning algorithms would be needed “against agile, adaptive, and unknown hostile radars or radar modes,” according to the announcement of a $7.3 million cost-plus-fixed-fee contract by the US Navy on 25 April. Modern radio frequency (RF) transmitters, including active electronically scanned array radar, can use a technique called frequency hopping to confuse systems that detect and jam their signals. 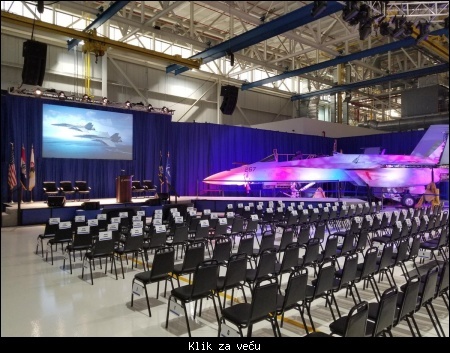 Citat:Today we’re having an official “welcome home” ceremony for the 1st F/A-18 Super Hornet return to Boeing Defense STL for Service Life Modification. 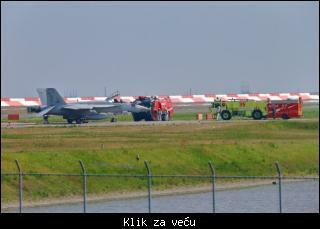 Citat:Two EA-18G Growlers made diversion to Hyakuri Air Base. One of three Growlers in a formation suffered a fuel emergency en route from Guam (probably Anderson) to Misawa. 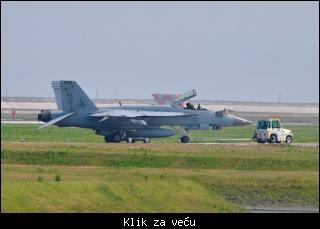 The second EA-18G accompanied the troubled one and also landed at Hyakuri, and the third one continued to Misawa. There were no reported injuries. 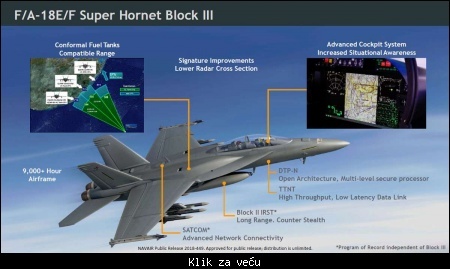 Citat:The Boeing F-18 Super Hornet has won a new lease on life thanks to the continuing problems with the Lockheed F-35 and President Trump’s support; on Friday the US Navy awarded an order for 18 new-production Super Hornets.